In the Hamilton, Grimsby and Stoney Creek region advanced Cancer patients who need support can find it in a palliative care department of the Oncology such as the Juravinski Cancer Centre, and the Niagara Health System NHS in Niagara Region. 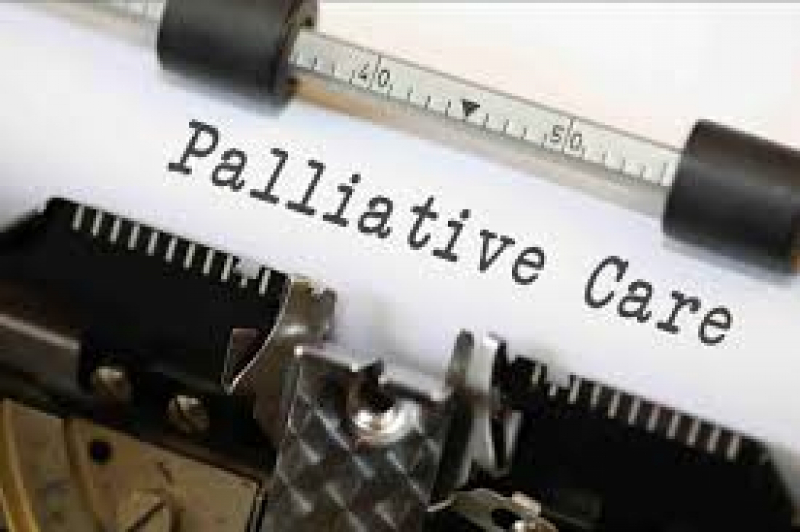 How Palliative Medical Care Support Advanced Cancer Patients? Palliative Care Medical Doctors and Oncologists can help advanced cancer patients by relieving their symptoms and using medications such as Pain Killers , Sleep medications, antidepressants and Psychological support. Giving Pain medications such as Narcotics and Non-Steroidal pain medications and Tramadol is the main Pain intervention strategies for these patients. Naturopathic Doctors (NDs) in Ontario and Hamilton, Stoney Creek and Niagara Region can help Advanced Cancer Patients to relieve their suffering and distress. Naturopathic Doctors Do not Use Medications or Synthetic material to support Palliative Care Patients rather than using Natural Interventions such as Proper Nutrition by giving enough Proteins and Amino Acids that constitute the basic building blocks of the Immune system, giving high doses of Intravenous Nutrition and High Doses of Intravenous Vitamin C and Helixor. Iscador Or Mistletoe is another Injection that is the same as Helixor and can be given by subcutaneous injection in advanced cancer patients for palliative care. These Intravenous Infusions can support the overall performance of advanced Cancer Patients, Improve their Immune System, and mitigate the symptoms of advanced cancer. Other means of Naturopathic support include Acupuncture, Herbal support, Body and Mind interventions and Spirituality.